AVAILABLE TO CUSTOM ORDER HERE AT ANCHORAGE YACHT BASIN. BEST DEALS AND EASY FINANCING!!! 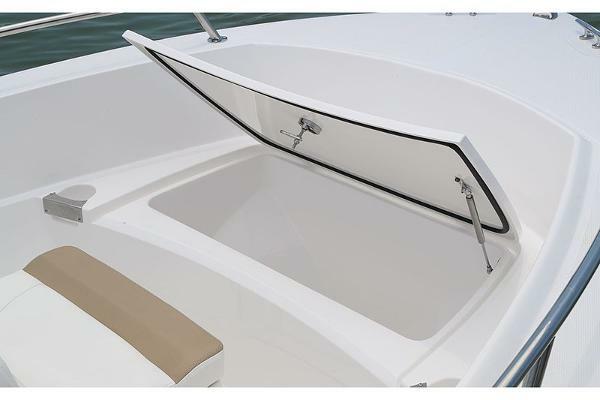 A small boat built in a big way, the 170CC models are fully featured center console boats that can take you anywhere. 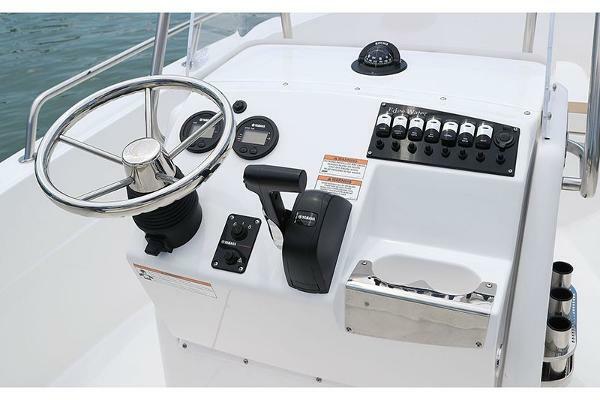 These center console boats give you more interior room which means more space for people, equipment and fish. 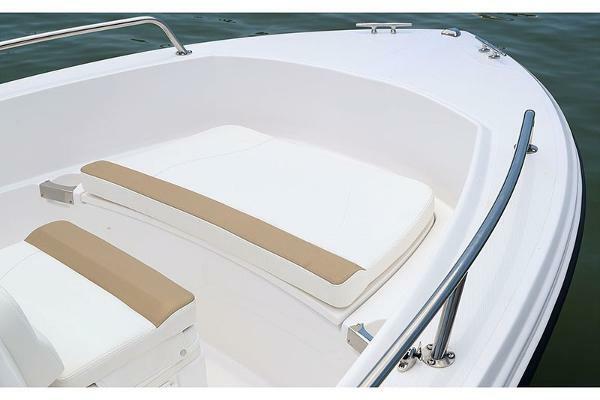 Comfortable seating for six, loads of storage, a stable Deep-V hull, and unsinkable construction make these center console boats stand out in the sea of stripped-out utility boats. Top it off with a Yamaha four stroke for the ultimate in reliability, efficiency and performance for a great boat. Capable of running offshore or fishing the shallows. Powerful enough to shuttle six, but thoughtful enough to do it safely.